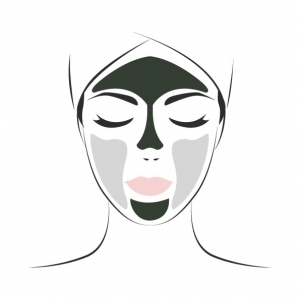 Our unique face mapping technique analyses your skin to design a customised blend of treatment masque suitable for your skin condition every visit. 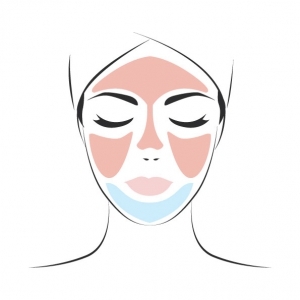 This multiple mask application is designed to address different skin concerns on different zones. 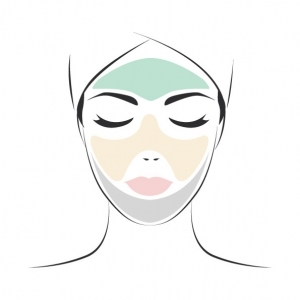 Our premium masks include various active ingredients like clay, mud, seaweed, algae, aloe vera, azulene, camphor, AHA, green tea, multi-vitamins, collagen, cypress, fruit and plant derivatives. With our wide range of rejuvenating masks available, rest assured that will be a solution for each facial zone’s skin concern. Simply top up $18 to enjoy!